Important information such as your bank statements, utility bills, checks etc, find its way to you the old fashioned way i.e. through mailboxes. If your mailbox security is compromised, your personal information could be used by identity thieves to open fraudulent accounts, incoming checks can be chemically washed and rewritten, cards or cash you receive could be stolen. 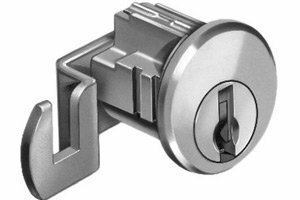 Security begins with locks; hence, the only way to prevent all this from happening to you is to ensure that you’ve got the best mail box locks installed. 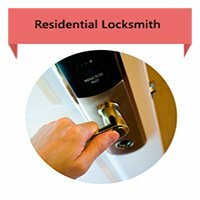 If your current locks need an overhaul, require repairs or an upgrade, you can always reach out toSan Francisco Super Locksmithfor assistance. For over a decade now, we’ve been entrusted with the safekeeping of confidential information and assets of the San Francisco, CA community. We’ve managed to accomplish this by providing the most insightful security advice, the best-in-class locks, and superior service. If you’ve got a mailbox that’s unguarded, all you need to do is call us, and we’ll address your security issues, no matter how minor or complicated they are. With a multitude of options available, you might be unsure as to which mail box lock complies with your home’s security requirements and budget constraints. 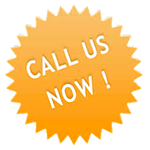 Feel free to talk to us on 415-366-5843 ! We’ll be happy to help!